Vintage Michelin tires are full of history. Their legendary quality and innovation started nearly 100 years ago with the "cablé" tyre" and produced dozens of industry firsts through the years, literally leading the tire industry. Coker Tire Company is the exclusive distributor of Michelin Classic products in North America and proudly offers these iconic tires for collector automobiles. 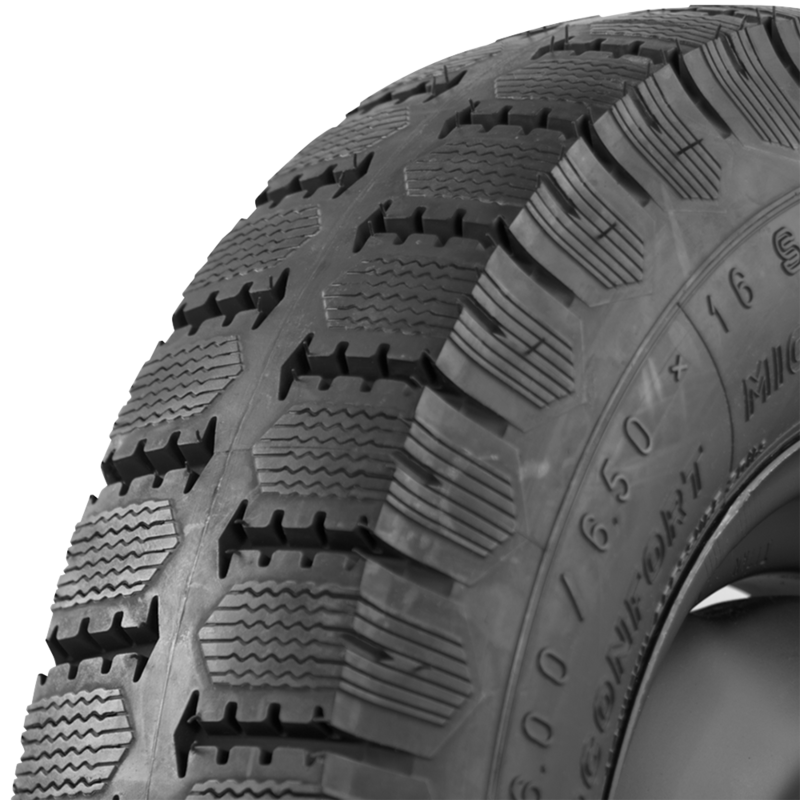 Replacing beaded edge tires, cross-ply tires with bead wires formed the second generation of detachable tires. These tires benefited from two major innovations, the introduction of carbon black and the appearance of textile wire cords in the tire carcass. The incorporation of wires into the bead in 1925 led to an improvement in tire retention on the rim. These tires originally benefited from two major innovations prior to their creation, the introduction of carbon black in 1917 which led to a five-fold increase in tire service life and the appearance of layers of textile wire cords parallel with each other in the tire’s carcass, which gave rise to the so-called "cablé" tyre in 1919 and the "cablé confort" in 1923, the first low pressure car tire. Resulting from research which led to even lower pressures and slower wear, Michelin brought out a very low pressure tire in 1932, the "Superconfort". 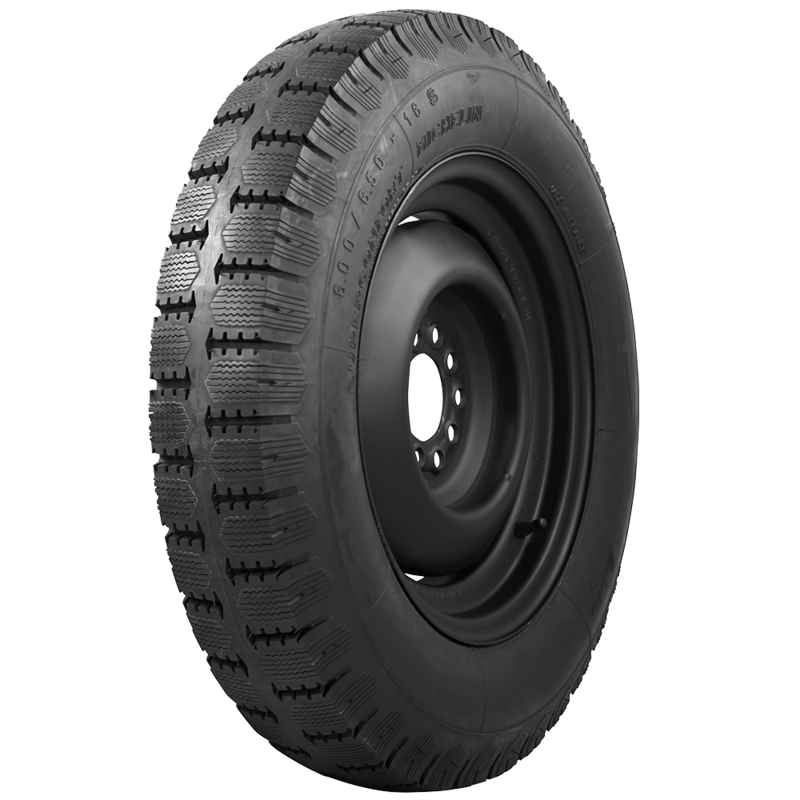 1935 saw the launch of the “Superconfort Stop S” the first tire with a heavily siped tread pattern, specially designed for wet surfaces. At the time, Michelin was the only manufacturer who knew how to make this type of tire with the famous wavy "zigzag" sipes, which greatly improve safety because of the excellent grip they give. 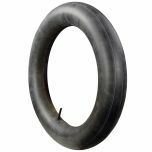 As its name suggests, the "Superconfort Stop S" tire offers exceptional comfort, in addition to its performance on the road.